Multi-Layer: PCB is made of three or more conductive layers of copper. Boards are laminated together using prepreg (a woven glass product that is resin coated). 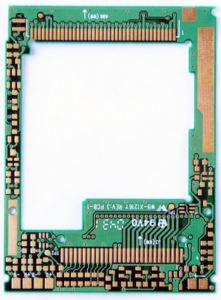 Typically both double sided and multi-layer boards are drilled and then the holes are plated through. High Speed Multi-Layer: Technology is not as simplistic as it was in the past. High- speed designs require board designers to have extensive knowledge design issues. Transmission line effect, EMI crosstalk and impedance control. The designer also needs knowledge of the board materials, signal and power stacking up, vias and trace dimensions. Flex Circuit: Allows the board to conform to a desirable shape and remain flexible during its lifetime, another advantage is it can flex during its use. 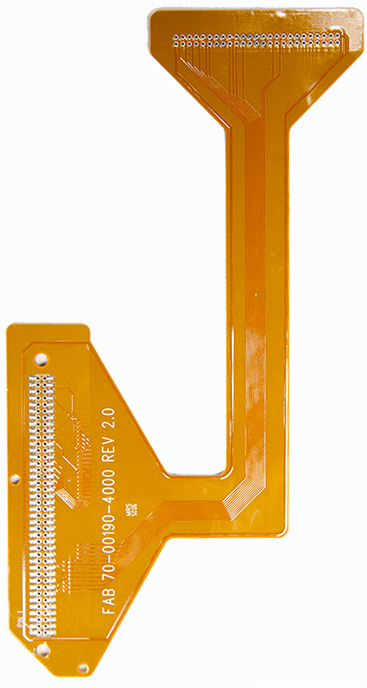 Typical material used in a flex circuit is Kapton. 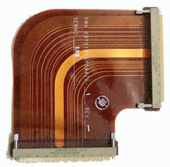 Flex circuits are typically single sided or double sided with a stiffener. Rigid Flex: Consists of the flexible layers, which is then bonded to rigid material in a specific location using a no flow material. The result you then have is a rigid-flex board. The amount of flex material is determined by the number of flex layers. These provide an option when the portion of the board needs to be flexible and/or rigid. Sculptured Flex: Are used to create exposed metal beyond the edge of the flex circuits. The manufacturing process entails multi-step of imaging and etching which allows the conductors to take shape. Environmentally Friendly: Aluminum is non-toxic and recyclable. Manufacturing with aluminum is also conducive to conserving energy due to its ease of assembly. For printed circuit board a supplier. Heat dissipation: High temperatures can cause severe damage to electronics, so it is necessary to use a material that can help dissipate heat. Aluminum can actually transfer heat away from vital components, thus minimizing the harmful effect it could have on the component and the circuit board. Higher durability: Aluminum provides strength and durability to a product that ceramic or fiberglass bases cannot. Aluminum is a sturdy base material that can reduce accidental breakage during manufacturing, handling, and everyday use. 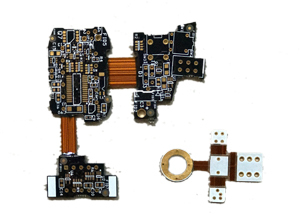 Aluminum core based pcb are ideal for high-power LED because of heat dissipation factor of the aluminum.